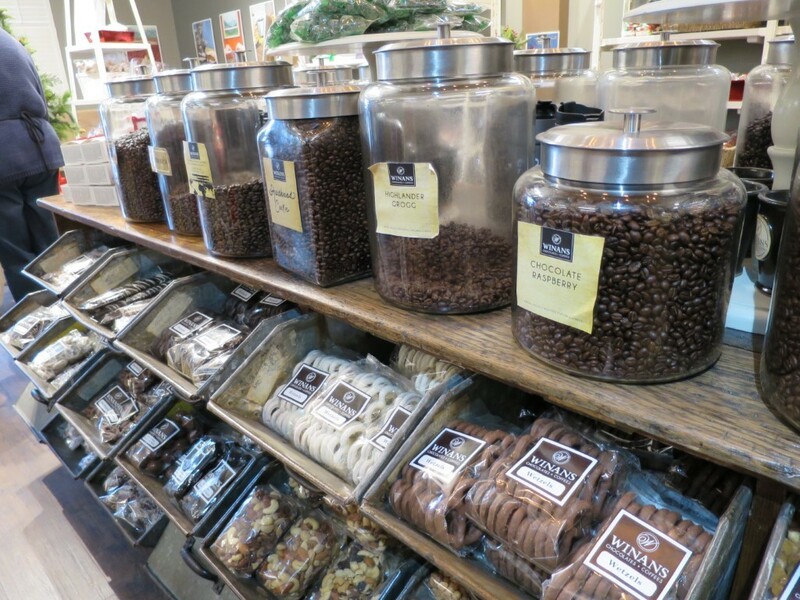 ﻿ Winans Chocolates + Coffees Factory Tour - Ohio. Find It Here. 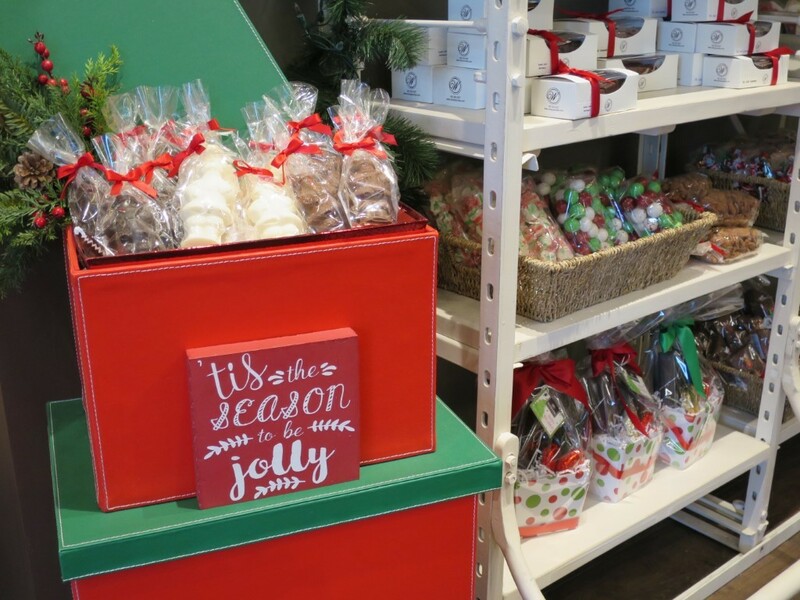 Immerse yourself in the world of Winans chocolates. 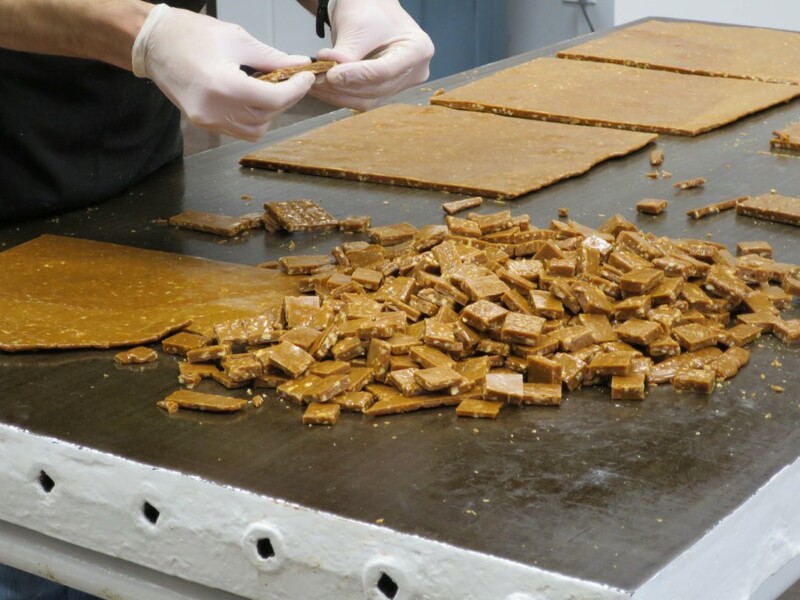 A visit to Winans Chocolate Factory provides an unforgettable experience for your taste buds in the quaint, historic setting of downtown Piqua. 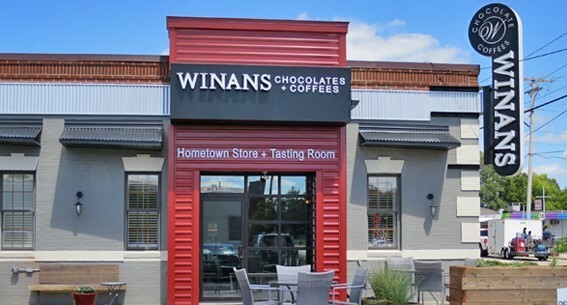 Winans was established in the early 1900s and is in its 4th generation of family ownership. 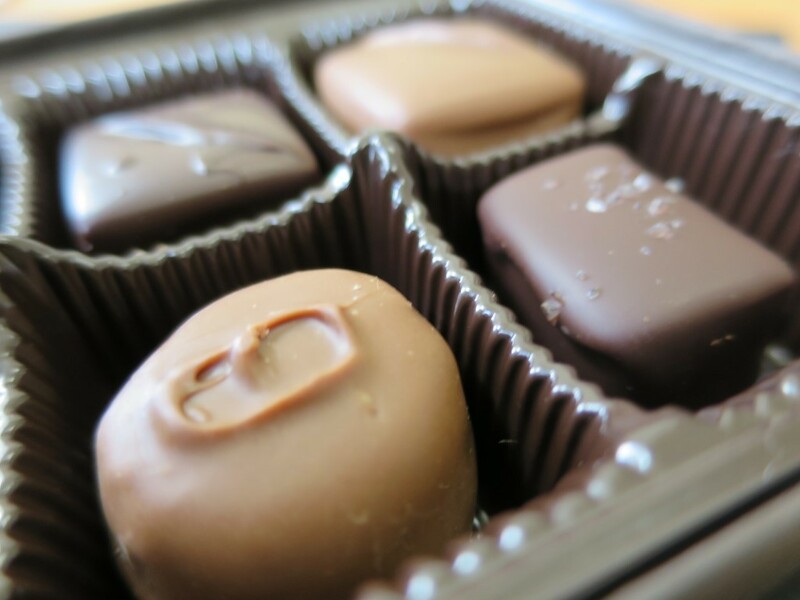 During your visit, you can learn about Winans family history, tour the candy factory, see one of the oldest operating Hobart mixers in the world, taste their chocolates and browse the store. 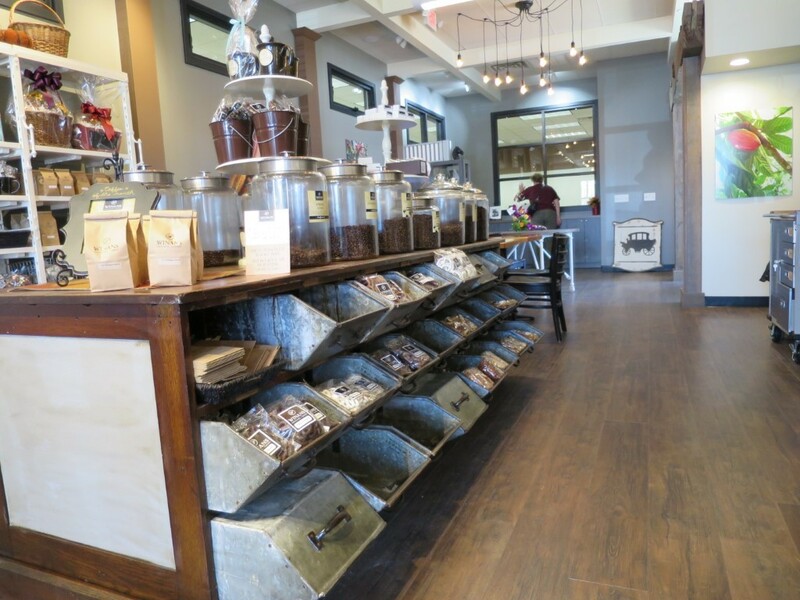 The tour wraps up in the tasting room where you will learn where chocolate and coffee come from. Various tours are available. Fees apply and reservations are required.